The CMA CGM Marco Polo made a call today at Port Kelang, the Group’s main transhipment hub and last load port in Asia. Altogether, 1,217 TEUs were lifted and 1,017 TEUs discharged during this stopover. Since 7 November when her rotation began at Ningbo, in total 13,380 TEUs have been loaded and 2,890 TEUs discharged. 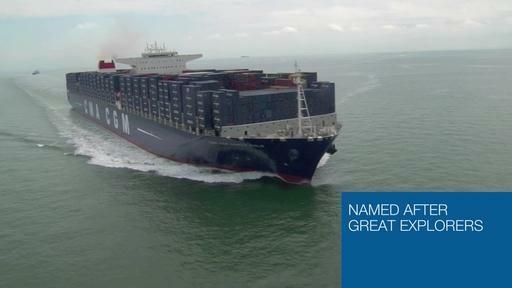 The CMA CGM MARCO POLO is now heading for the Suez Canal and is due to arrive there 1st December.